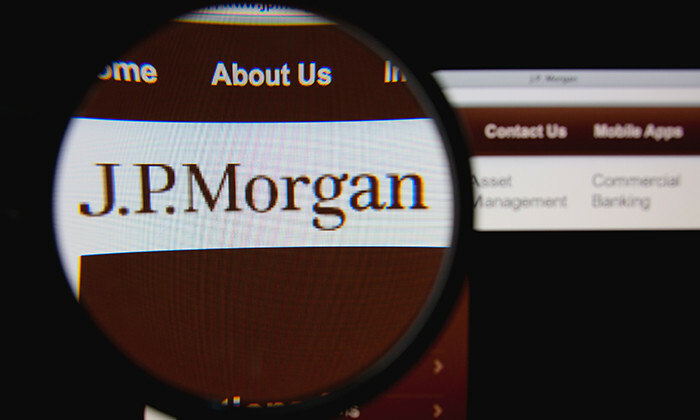 Regulators in the US are looking to penalise JPMorgan Chase & Co after investigating the investment bank’s questionable hiring practices in China, sources familiar with the matter told Bloomberg. The Federal Reserve is seeking a $62 million fine from the bank and the Office of the Comptroller of Currency is also seeking punishments to settle the investment bank’s inappropriate hiring of children of Chinese officials to win business. The bank has violated the Foreign Corrupt Practices Act, a law that made it illegal to provide pay or benefits to a foreign government official. The corrupt hiring practice broke out three years ago in a front-page article in The New York Times . One of the more high-profile cases that were featured was the bank hired the son of a former Chinese banking regulator who is now the chairman of the China Everbright Group, a state-controlled financial conglomerate. JPMorgan might need to hand over $200 million to resolve the investigations with the U.S. Justice Department and the U.S. Securities and Exchange Commission, if they want to put an end to the three-year probe. The illegal hiring practice of JPMorgan was well-documented, last year, The Wall Street Journal reported Hong Kong Exchanges & Clearing (HKEx) chief executive Charles Li Xiao Jia had recommended the bank employ children and acquaintances of mainland officials. when he was chairman of JPMorgan China, from 2003 to 2009. Li brushed off the allegations, saying that eight years have passed since the events referred to in the Wall Street Journal’s article and he can’t remember. “It is impossible for me to recall specific aspects of the JPMorgan internship programme and particular referral hiring decisions,” he said in a statement seen by the South China Morning Post. MEF president Tan Sri Azman Shah Haron said this additional cost also takes into account the replacement cost, of about RM747 mill..
For this first e-centre outside of the US, P&G will train 40 employees in the first year to take on digital-related roles in 3 are..
What does a woman need to do to get a pay rise?.. Human resources minister Riot has reportedly stated that bosses who don't honour the new wages will be liable to a fine or jail te..